Chiropractor in Durant, IA | Durant Chiropractic, P.C. We invite you to contact us today to discuss your care. Please don't hesitate to call us at (563) 785-6511. Since 1988, Durant Chiropractic has been offering quality Chiropractic care to Durant and the surrounding area. The clinic is owned and operated Dr. Lisa Geurink and ably assisted by associate Dr. Melissa Kelling. In 1990, the clinic moved to our current location at the corner of 5th Street & 9th Avenue where we have continued to serve the community with natural health care. 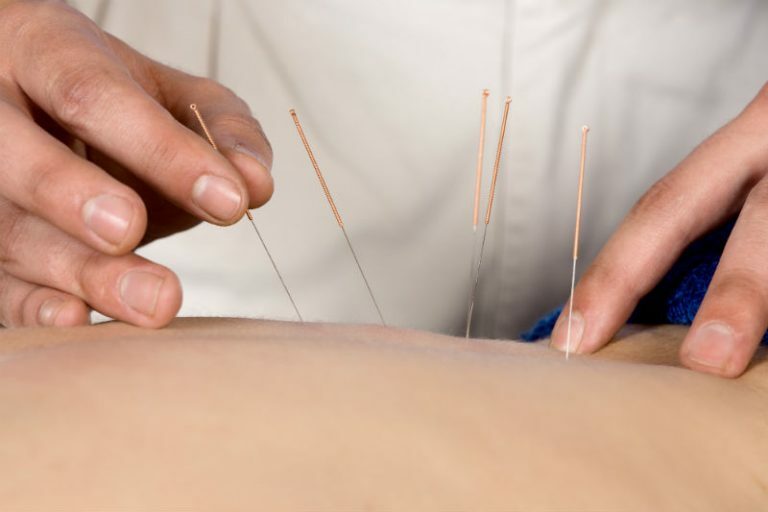 With the ability to offer a multitude of services including spinal & extremity adjustments, massage, acupuncture, traction, electric muscle stimulation, ultrasound & x-ray, we are able to help patients achieve pain relief & wellness care. When the spine is functioning as it should, relief from chronic & acute back pain and neck pain, headaches, sciatic pain, and a myriad of other health issues directly related to spinal health is possible. Dr. Lisa Geurink and Dr. Melissa Kelling are both graduates of Palmer College of Chiropractic in Davenport, Iowa, and are both Durant natives. At Durant Chiropractic, it is our mission to help our patients achieve optimal spinal and neurological function. We are dedicated to the education, facilitation and motivation of our patients as we assist them in their journey toward better health. If you have any questions or if you have not previously received chiropractic care and would like more information, feel free to contact us today at (563) 785-6511. Our qualified staff will be happy to assist you. I cannot say enough about Dr. Kelling and Dr. Geurink and the staff at Durant Chiropractic. They put me back "together" each appointment. Massage days are my favorite, I call them the best day of the month. The whole group at DC are phenomenal and I recommend them to everyone. If you are looking for relief from pain and great chiropractic care Durant Chiropractic is the place to go. Durant Chiropractic has helped me through headaches, back issues, shoulder and neck problems. I know I'm in good hands with Dr. Geurink! She explains everything and helps me feel better. The entire staff is warm and friendly. Thank you Durant Chiropractic for all your help over the years!